Relax and recharge your body and mind. 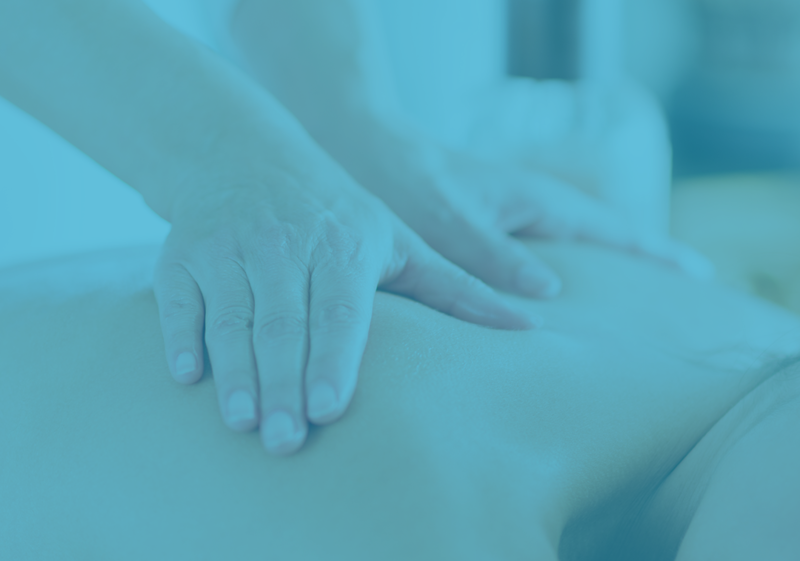 Serving St. Pete clients with high-quality therapeutic massage therapy including relaxation massage, deep tissue massage, prenatal massage, and customized massage therapy to help you relax, improve movement, and relieve pain. Get an amazing 1-hour blissful massage, tailored to what your body needs: whether you just want a relaxation massage, deep tissue or myofascial release, reiki, or a combination of therapies. Only $60. All massages include complementary aromatherapy essential oils at your request, hot towel foot wrap, and gentle stretching. You deserve to treat yourself. High-quality professional therapeutic massage therapy services in St. Petersburg FL to help you relax and get rid of stress and tension. Holistic St. Pete Massage offers each client a customized, professional therapeutic massage designed to relax, refresh, and renew your body and spirit. With over 14 years of experience and 5-star reviews from happy clients, you can rest assured that this is no ordinary massage therapy appointment, but one that is customized to meet your specific needs. We’re local. This isn’t a big chain or spa franchise: this is an independent massage therapist who focuses on building relationships and reputations: one client at a time. You’ll be given personalized attention, and will always be treated with care and respect. At Holistic St. Pete Massage, you will experience an intuitive massage therapist who listens to your body and provides the exact massage that your body needs, whether that is a classic relaxation massage, Swedish massage, deep tissue massage, sports massage, myofascial release massage, prenatal massage, or energy work through Reiki. Jonathan has been trained in various massage therapy modalities so you can get the best massage treatment to reduce your tension, pain, and stress, relax your muscles, and feel great. Jonathan Prue, LMT (FL License #89998) is an experienced licensed massage therapist located in the Grand Central District St. Petersburg neighborhood at Be Well Health and Wellness Center, offering a tranquil and peaceful place to unwind and reset your body and mind. Jonathan received professional massage therapist training from the East West College of Healing Arts, and receives regular ongoing training and education in the latest massage therapy techniques. Treat yourself to a great massage, you deserve it. Holistic St. Pete Massage offers easy online booking, and introductory new client specials. Just visit the online booking calendar, select your massage service, and then pick a date and time that works for your schedule. You will receive a text message with a reminder about your upcoming appointment. Book your intro one-hour massage for only $60. What could be better than an exceptional massage at a fair price? Ready to relax? Find out how easy it can be to unwind, de-stress, and start feeling better: book your blissful massage appointment, today. St. Petersburg therapeutic relaxation massage to help you feel relaxed, renewed, and refreshed. St. Petersburg deep tissue massage for working out painful knots and muscle tension. For moms-to-be. St. Petersburg prenatal massage to help mom and baby relax. I customize every massage to meet your needs whether you need deep tissue massage or a lighter touch for relaxation. Aromatherapy can be added at no additional charge. Relax and Enjoy the Best St. Petersburg Florida Massage Therapy. You Deserve It! Each massage is customized to suit your needs. Get a personalized five-star massage therapy experience.